San Francisco, CA, July 14, 2017 – VIZ Media, LLC (VIZ Media),a premier company in the fields of publishing, animation distribution, and global entertainment licensing, announces special guest appearances, panel discussions, autograph sessions, promotional giveaways and a variety of exclusive and pre-street retail items available for purchase at Comic-Con International 2017. Comic-Con International is one of the nation’s largest comic book, science fiction and pop culture events, and will take place July 19th–23rd at the San Diego Convention Center, in San Diego, CA. VIZ Media will be located in Booth #2813. Complete details on Comic-Con are available at: Comic-Con.org. This year, VIZ Media is proud to present the English voice casts from the smash-hit anime series, BORUTO and SAILOR MOON as special guests. Fans can catch them in panel discussions as well as special autograph sessions. Other guests appearing at the VIZ Media booth will include Magic: The Gathering writer James Wyatt and artist Tyler Jacobson as well as My Little Pony: Friendship is Magic head writer Meghan McCarthy and series songwriter Daniel Ingram. Join us for exciting announcements, exclusive first looks at new titles, and prizes! Come hang with your Shonen Jump pals and select English BORUTO voice actors! We'll be making announcements, discussing SJ manga, and giving you the chance to answer ridiculously easy trivia for prizes! 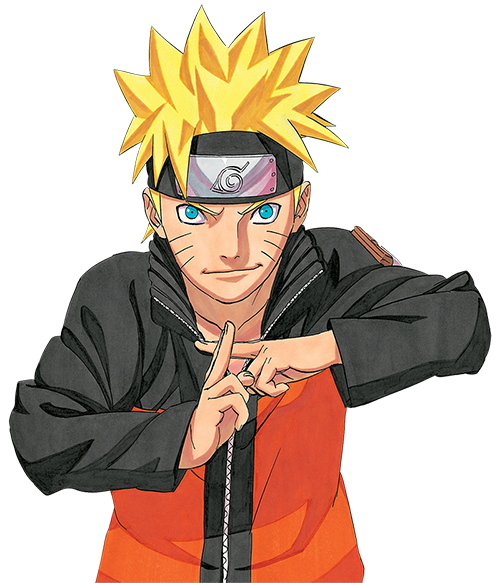 Stop by the VIZ Media booth after the panel for a special BORUTO: NARUTO NEXT GENERATIONS voice cast signing. See the booth’s front desk for full details. Join the SAIOR MOON team for all the can't-miss news and updates on the legendary anime series, as well as some special guest appearances! Catch the voice cast after the panel for a special signing session at the VIZ Media booth starting at 3:30pm! Stop by the booth’s front desk for full details. The race to become the next Hokage starts at Comic-Con! Get a premium poster tube and three exclusive BORUTO posters. · ONE-PUNCH MAN – What Hero Rank Are You? The VIZ Media booth’s retail area will offer a variety of must-have Comic-Con exclusives, presale items, and more. Each purchase comes with a special VIZ Media 2017 exclusive limited edition tote bag offered in three designs. Select from SAILOR MOON, Shonen Jump (featuring ONE-PUNCH MAN and BORUTO), or POKÉMON themed tote bags. For more information on anime and manga titles from VIZ Media, please visit VIZ.com.